Forget Hawkeye; where were Ant-Man and the Wasp? A good question, really, considering the former hero was roped into Captain America: Civil War back in 2016, where he was given a crash course on Earth’s Mightiest Heroes and their own interpersonal squabbles. 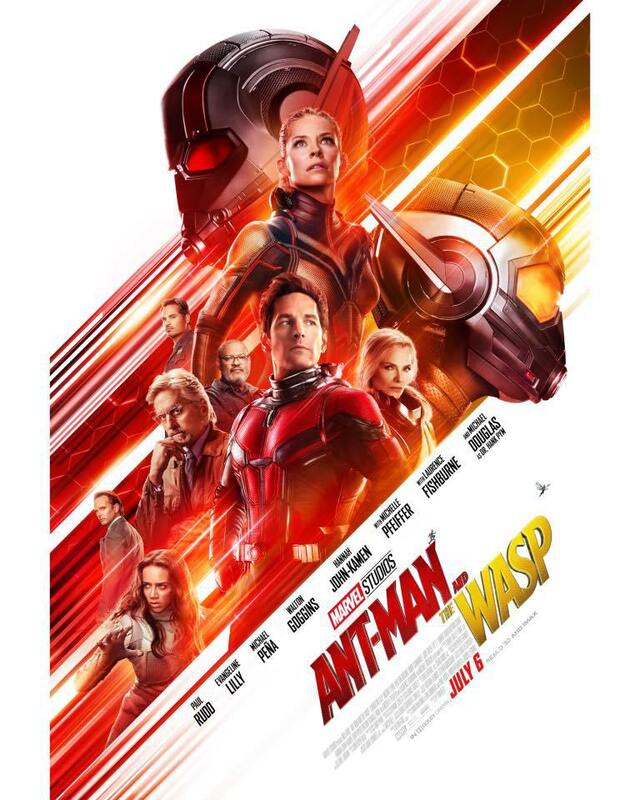 For Wasp, it’s a different story, as Evangeline Lilly’s budding heroine, Hope, is poised to pick up the mantle formerly occupied by her mother, Janet Van Dyne, thereby spawning a daring quest into the Quantum Realm. That is, in a nutshell, the plot that drives Ant-Man and the Wasp, Marvel’s third and final movie of 2018 that’s about to unveil its latest trailer. And so, ahead of tomorrow’s grand reveal, we now have a cheeky, tongue-in-cheek teaser featuring most of the stars from Avengers: Infinity War. And it seems they all have one question on their minds: where are Scott Lang and Hope Van Dyne? From Scarlett Johansson (Black Widow) to Chris Hemsworth (Thor), Letitia Wright (Black Panther‘s Shuri) to Anthony Mackie, whose Falcon came to blows with a miniature Ant-Man back in 2015, this Marvel teaser trailer is an all-star affair, and perhaps the perfect primer for tomorrow’s big reveal. Providing early story rumors hold true, Ant-Man and the Wasp actually takes place just after the events of Civil War – not unlike Black Panther before it – during which time Scott Lang is under house arrest. It’s up to Hope and Hank Pym (a returning Michael Douglas) to get him back on track, then, eventually leading to a deep dive into Marvel’s Quantum Realm, where we expect the titular duo to go sub-atomic in their search for the wayward Wasp. The original Wasp, that is. Hopefully we’ll have a better understanding of Ant-Man and the Wasp and its place in the MCU timeline tomorrow. Keep your peepers peeled.